Besides a "Second to None" haircutting service, Estetica Salon also offers a wide range of Top Quality services for you and others, including, but not limited to . . . Located in Rocky River, Ohio, Estetica Salon offers a wide variety of High Quality Hair and Beauty Services that will create a Better You! 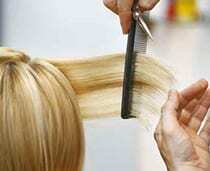 Estetica Salon focuses on Quality Work, Friendly Service and Competitive Pricing. 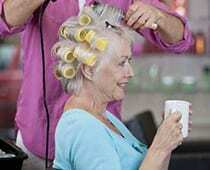 Our Stylists, individually, have over 30 Years of Experience and are experts in ALL Phases and Knowledge of hair. Click to Learn More.